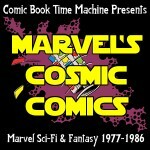 You are here: Home › Entries tagged with "2001: A Space Odyssey"
The journey began with Jack Kirby’s 2001. 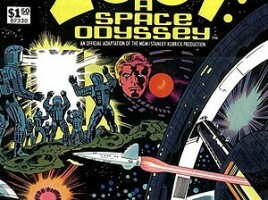 Now, his 2001: A Space Odyssey comic ends with issue #10. 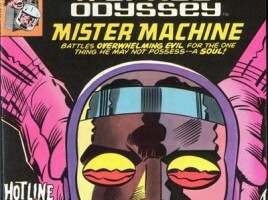 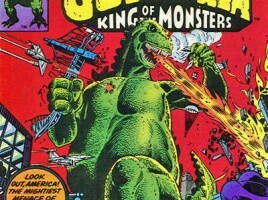 Jack Kirby continues his bonkers run on 2001: A Space Odyssey, continuing to distance himself from the source material, and also continuing to grow Ben’s appreciation of him. 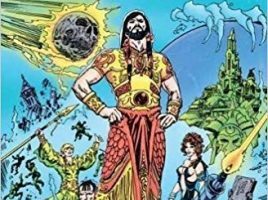 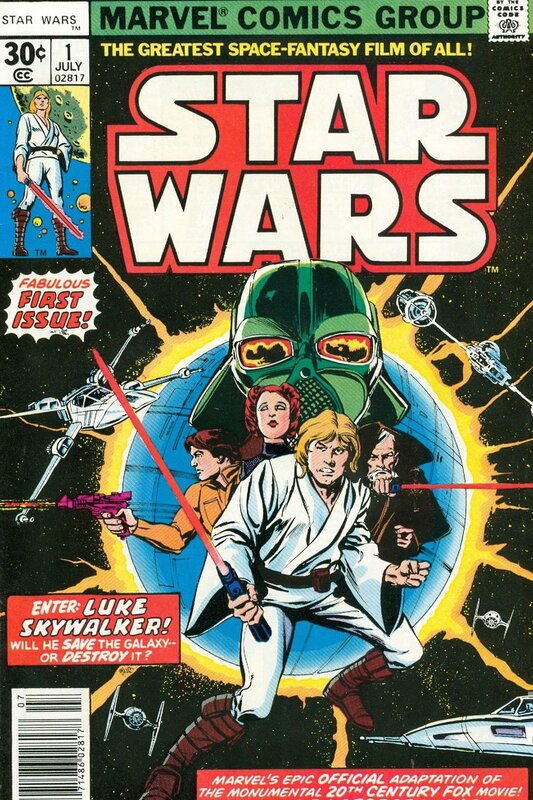 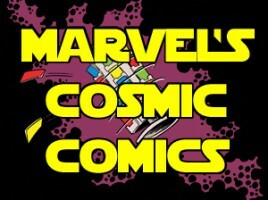 Before we dive into the Star Wars era, we look at some comics leading up to the Star Wars series, beginning with jack Kirby’s 2001: A Space Odyssey, from the adaptation of the movie to the first seven issues of the comic series!